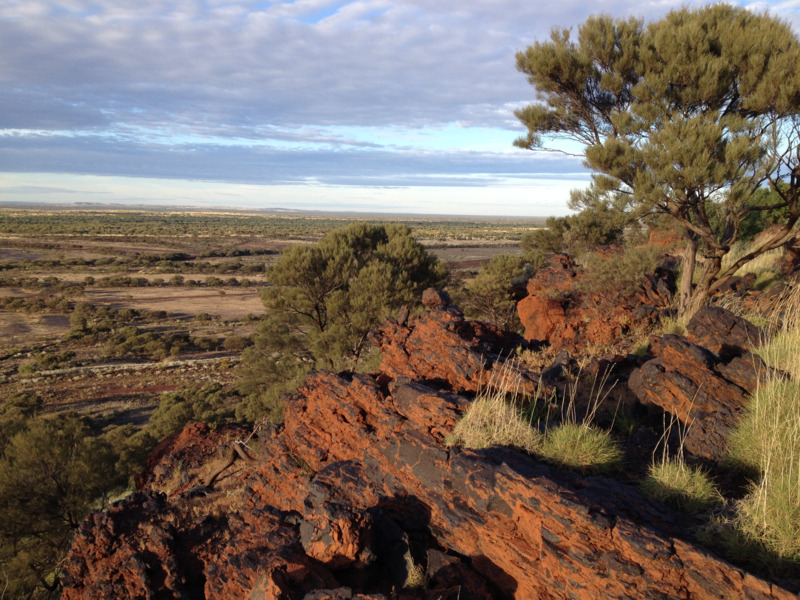 Pastoralism and highly variable climatic conditions in the Western Australian rangelands has resulted in large areas of reduced vegetation cover and soil erosion. Passive or active regeneration has the potential to improve rangeland condition and productivity, and meet national carbon goals. Rangelands occupy 87% – about 2.2 million square kilometres (km2) – of Western Australia's land area, with 38% of this area – about 857 833km2 – covered by pastoral leases for grazing of livestock on native vegetation and 62% unallocated Crown land and lands vested for conservation and indigenous purposes. Pastoralists in some rangeland areas experience financial difficulties due to dry and variable seasons and reduced productive capacity as a result of historic grazing practices. Carbon farming revegetation activities are attracting a lot of interest from pastoralists and natural resource management groups in the rangelands. Rangelands regeneration starts with reducing total grazing pressure on sensitive or degraded areas, to allow natural or assisted revegetation to occur. The loss of income from reduced grazing of pastoral areas in poor condition is expected to be very low. The huge area of pastoral leases that would benefit from regeneration means that there is potential to sequester a large amount of carbon. Carbon sequestration in the rangelands faces significant cost, price and biophysical uncertainties. These are discussed in detail in Bulletin 4856, and plant productivity and soil organic carbon can be expected to decline if rainfall declines in future. The Western Australian Government will provide in-principle support for pilot sequestration offset projects undertaken by pastoralists where they meet a set of criteria, including a focus on grazing strategies to increase vegetation and remove carbon dioxide from the atmosphere. The project is conducted on an existing pastoral lease. The project proponent is the pastoral lessee and not a third party. The project will use grazing management techniques and the human-induced regeneration project methodology is applied. The permanence period of the project is 25 years. 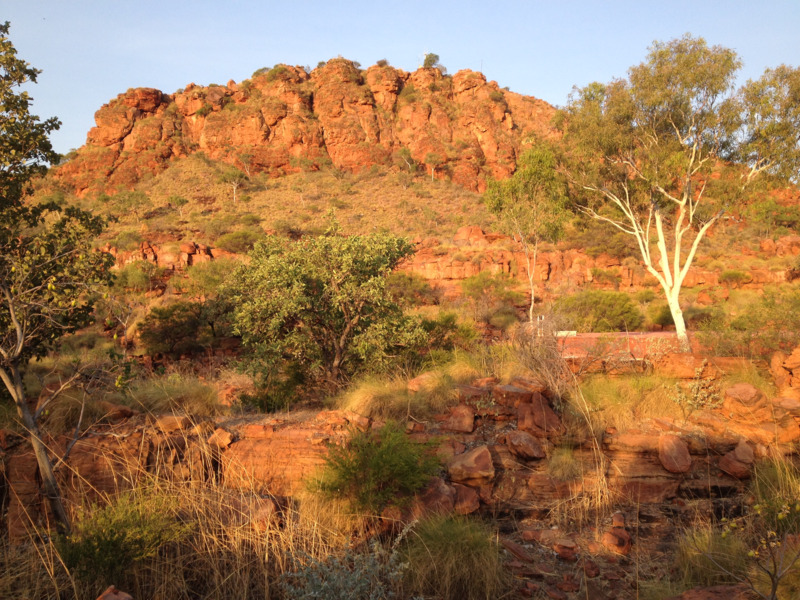 Projects will also need to meet relevant State and Commonwealth legislative requirements, including consistency with the terms of the pastoral lease, native title obligations, and impact on mining.